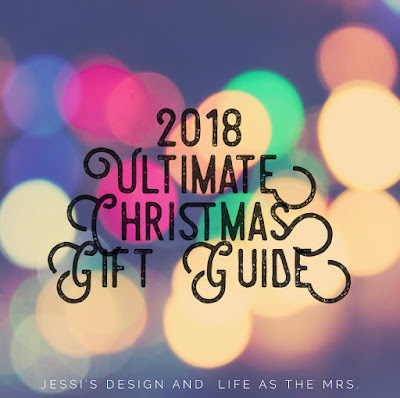 Did you catch Jessi and my Ultimate Christmas Gift Guide post on Wednesday? We shared an all-in-one gift guide with ideas for men, women, kids, and teachers/hostesses. You can see Jessi's gift guide here and mine here. Is there a specific gift guide I missed that you'd like to see? (Stocking stuffers, etc.) If so, let me know in the comments and I'll work on that for you! Anyway, the boys thought it was so cool to get to wear hats and gloves on the playground, and Walker even asked me if it was going to snow. It didn't, but I sure wish it did! 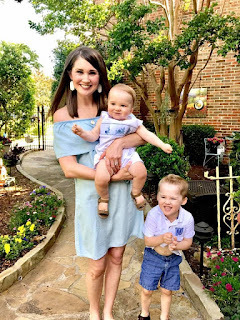 Today is your last day to enter my Smile Brilliant giveaway! It takes two seconds to do: just click this link, type your name and email address in the boxes and you're entered to win! I'll be sure to announce the winner here when one is chosen. 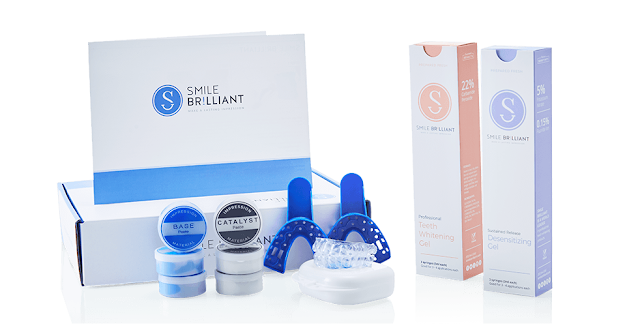 As a reminder, it's $149 value to Smile Brilliant, which is the cost of their T3 Sensitive System. It's the perfect time to get those pearly whites for the holiday season! I'm going to be taking a blogging break next week to spend time with family and enjoy my favorite holiday: Thanksgiving! (I love it: getting to spend time time eating and drinking with family without the added pressure of gifts; the best.) Lord willing, we will put up the Christmas tree tonight and take our family portraits tomorrow evening for our Christmas cards. And, because I'm sappy, here are my boys last Thanksgiving; man, how time flies! Happy Thanksgiving, friends! See you next Monday, Nov. 26! Oh my gosh - Knox has grown up so much since last Thanksgiving! I always love seeing the fun school events with the boys and we got snow yesterday - the cold all around needs to wait a little bit! Christmas tree tonight? And my how the boys have grown in a year. Smart idea about buying ahead for next year, if only I knew what my kid would wear, lol. We will be getting our tree up the day after Thanksgiving, so ready! Somehow some of the same clothes from last winter still fit Bowen this year, apparently I bought them big. Either way it's a win! Happy Thanksgiving! We did get snow this week... and wished we hadn't! LOL.